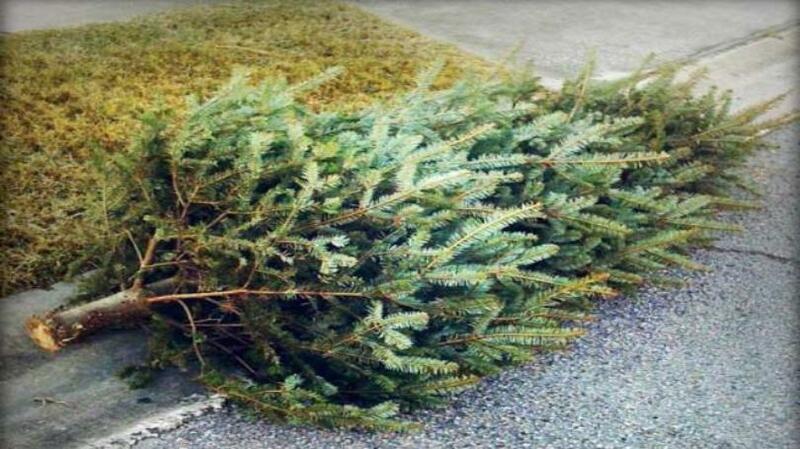 DESOTO—DeSoto residents who want to do something good for the environment while eliminating a potential fire hazard from their homes are encouraged to participate in the City of DeSoto’s used live Christmas tree recycling program. There are two more days left in the program on Thursday and Friday, January 10th and 11th. First to qualify for recycling, each tree must be a used live tree stripped of all lights and decorations and left curbside in front of a resident’s home on the dates specified for pickup by Republic Services, the City’s solid waste contractor. The collected trees will be turned into mulch for productive reuse above ground. Do not bag your trees. And please be aware that trees with flocking or artificial trees cannot be recycled and should be thrown out with your regular trash. Any used live trees that are thrown in with the regular garbage and not left curbside on the days indicated will be taken to a landfill for disposal. That is why following the tree recycling guidelines is so important. Members of the public with questions concerning trash service or tree pickup should call the City of DeSoto’s Action Center at (972) 230-9600. •Use the gripping area on the plug when unplugging electrical decorations. Never pull the cord to unplug any device from an electrical outlet, as this can harm the wire and insulation of the cord, increasing the risk for shock or electrical fire. •Now as you pack up light strings, inspect each line for damage, throwing out any sets that have loose connections, broken sockets or cracked or bare wires. •Wrap each set of lights and put them in individual plastic bags, or wrap them around a piece of cardboard. •Store electrical decorations in a dry place away from children and pets where they will not be damaged by water or dampness.